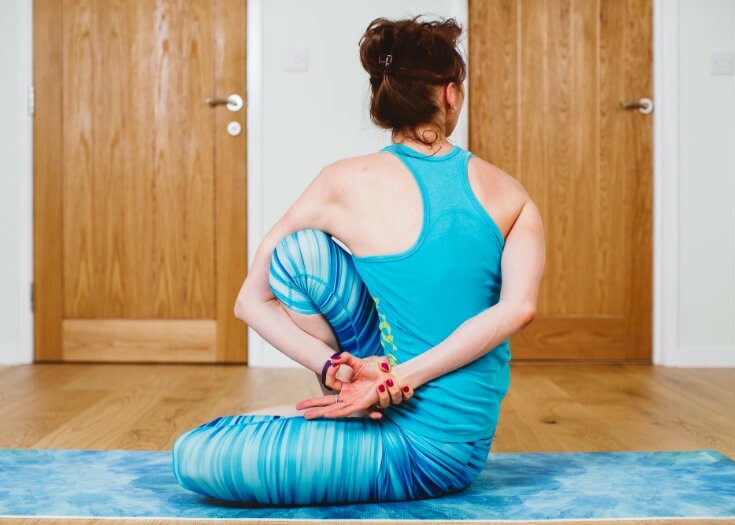 Join Irina’s 2-hour Saturday workshop for regular Ashtanga vinyasa yoga practitioners. We’ll dive into the practice of the first part of the Primary series (Yoga Chikitsa), completing with the Finishing sequences, while focusing on anatomical alignments based on your body type. This 2-hour workshop aims at practising the Sanskrit counted method of Ashtanga vinyasa yoga. This method is designed to focus and still the mind, bringing practitioners to the next level of practice – meditation in motion. We’ll focus on counting the first part of the Primary series (Yoga Chikitsa), learning to create a meditative flow of Sanskrit, Ujjayi breath, mind and movement. Join Irina’s 2-hour Saturday workshop for regular Ashtanga vinyasa yoga practitioners. It aims to take you deeper into the practice of the second part of the Primary series (Yoga Chikitsa). We’ll start from Navasana, focusing on techniques and alignments based on your body type and your current state of body and mind as well.